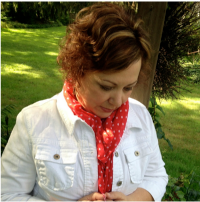 Wow – I really can’t believe it’s November 1! November is going to be busy and you’ll be hearing a lot more from me this month! Yes, I’m gearing up for Christmas, but let’s not forget about Thanksgiving! This year I really want to focus my attention in November to giving back! 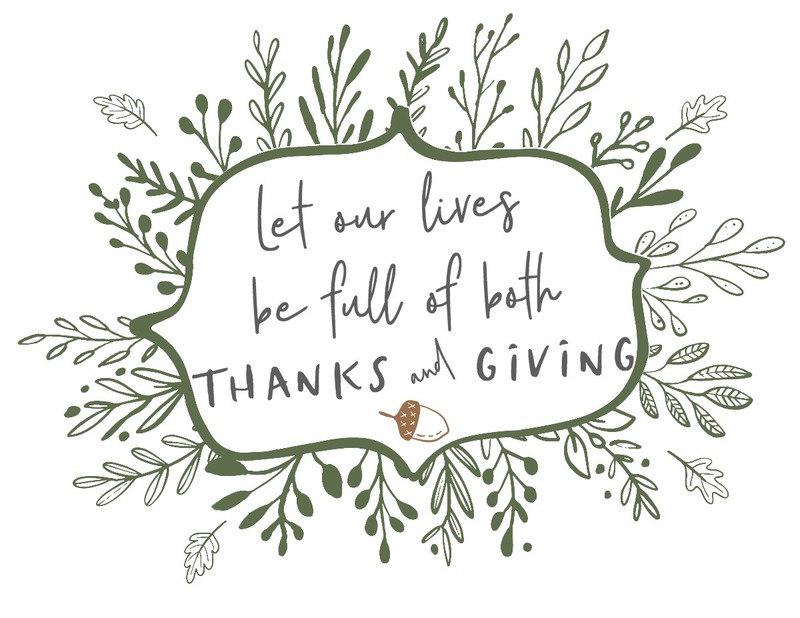 We all have so much to be thankful for, but do we get busy and forget about the giving part in Thanksgiving? I’m talking to myself here!!! 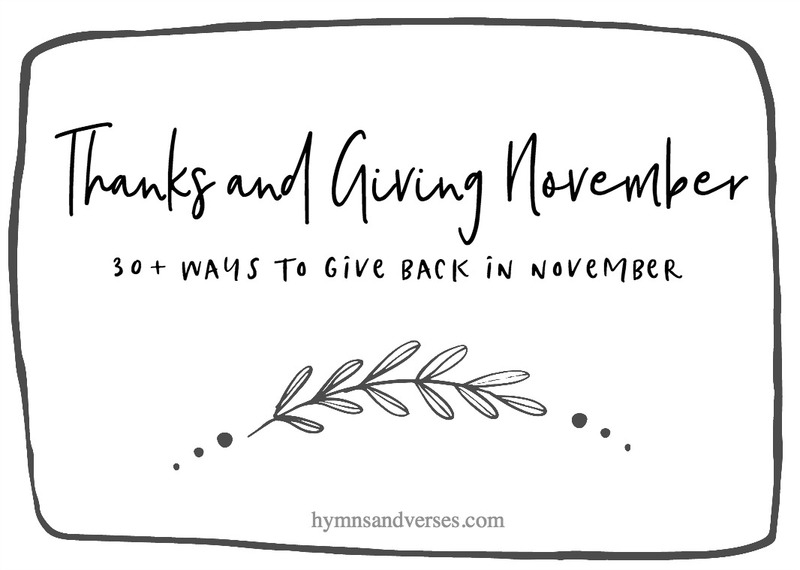 So, today I am going to be sharing 30+ simple ways to give back in November! Some can be done literally spur of the moment, while others may take a bit of planning. But, nothing that is overly complicated to do – because we’re all really busy this month!!! So, let’s do this together! Let’s make November a month of Thanks and Giving!!! I’m sure that you can think of many more ways to give back and I hope you’ll share them with me in the comments today! 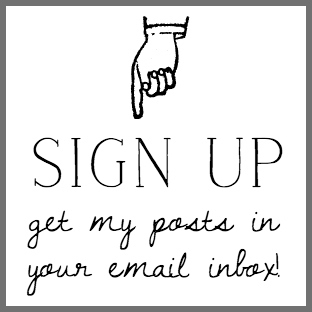 By sharing with me, you are also sharing with everyone who reads this post – another way to give back! And, I made a new printable to share with you on this same theme! 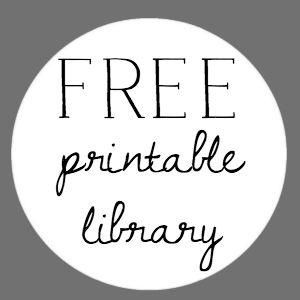 You can copy this directly from this post, but I’ll also put it in the FREE Printable Library for my email subscribers! 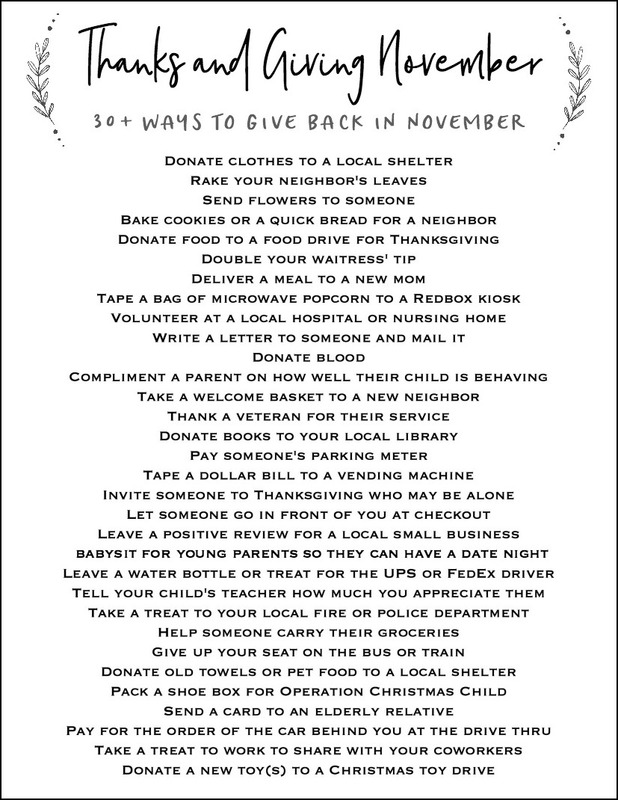 I also created a printable for the 30+ Ways to Give Back in November! Print it out and tape it to your refrigerator or someplace that will be a reminder for you and members of your family! Be sure to share this idea with your family and friends! And, don’t forget to share your giving back ideas in the comments! It’s really frustrating not to be able to print from your site on my iPad. Thanks you have a good list, i do some of these all through the year. Have a great day.